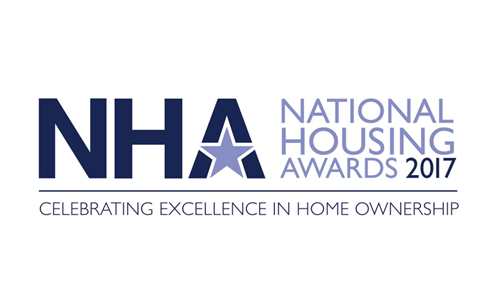 Housing Growth Partnership has been shortlisted as a finalist at the National Housing Awards 2017 in the ‘Best Supplier to the Sector’ category. The well-respected awards return for an 11th year to celebrate excellence within the industry. The ‘Best supplier to the Sector’ category recognises organisations that stand out for their exceptional service and instrumental assistance for affordable housing developments to achieve their goals as well as having a positive impact to the intermediate housing sector as a whole. HGP has made a significant impact in its first year of trading; helping small housebuilders across the country deliver over 1,200 family homes across 24 schemes. We also accelerated over £20m of profit for our partners, which can be redeployed in funding more affordable homes. HGP has been shortlisted alongside some big and reputable names within the housebuilding industry; Red Loft, Civitas Social Housing, EMW Law LLP, Forty Asset Management and Integrator Housing Solutions. We would like to congratulate all other finalists for their nominations. The event will be held on 7th September at the Lancaster Hotel in London. Wish us luck!